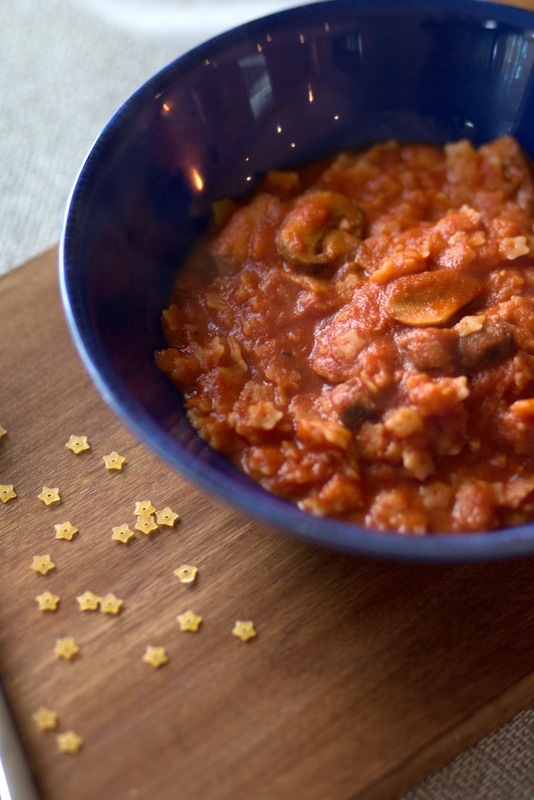 My mouth is watering, and that can only be a good thing because today’s recipe is just so sumptuously easy and delicious you’d be mad not to go to the kitchen and whip it up immediately. 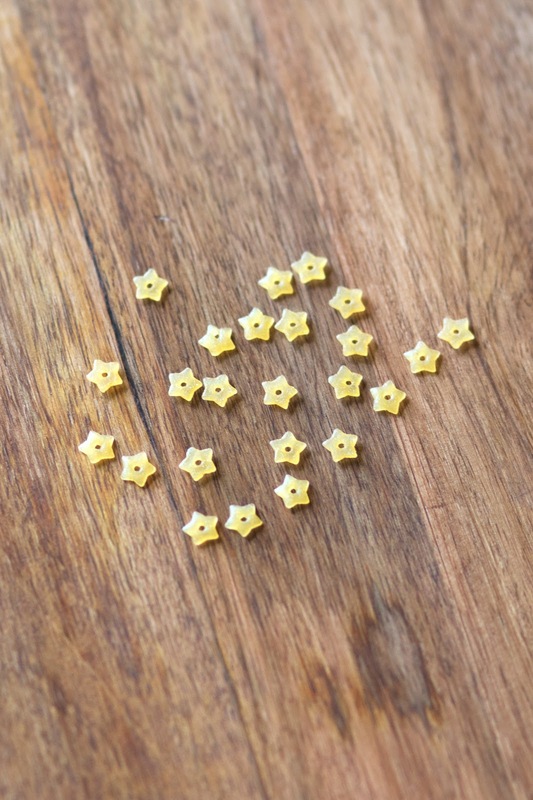 However I do suggest you source out the star (aaayyy) of the show – this adorable star pasta called Stelline, which at first glance may look like risotto but nope, it is 100% pasta (this specific make being gluten free, thank you!) and it will take you back to your childhood in seconds. 1. 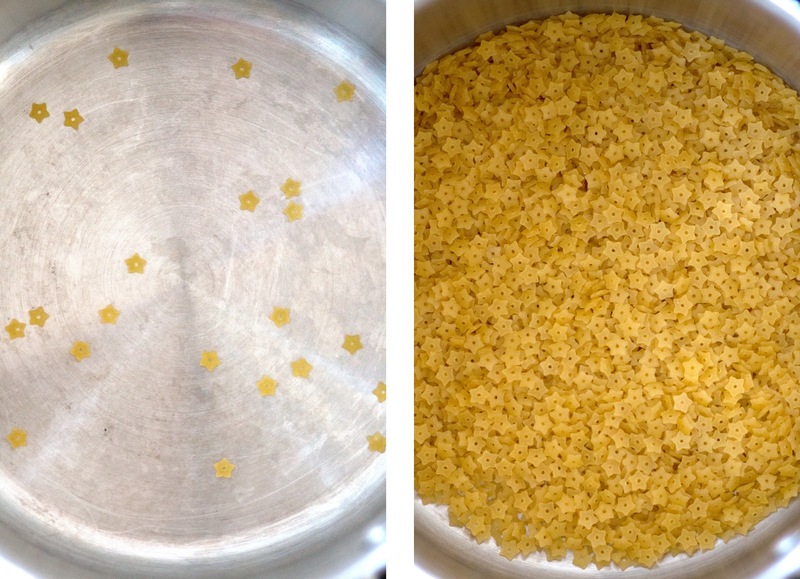 Prepare your pasta in a non-stick pan. In a separate pan, add olive oil and garlic to simmer on a medium-high heat. 2. Slice the mushrooms and add to pan to brown slightly, infusing with the garlic. Whilst they soften, add the stock cube to 100ml of hot water, stirring to break it up and then add it to the pan along with the red wine vinegar. Turn the heat to a gentle simmer, and allow to infuse for 10 minutes. 3. 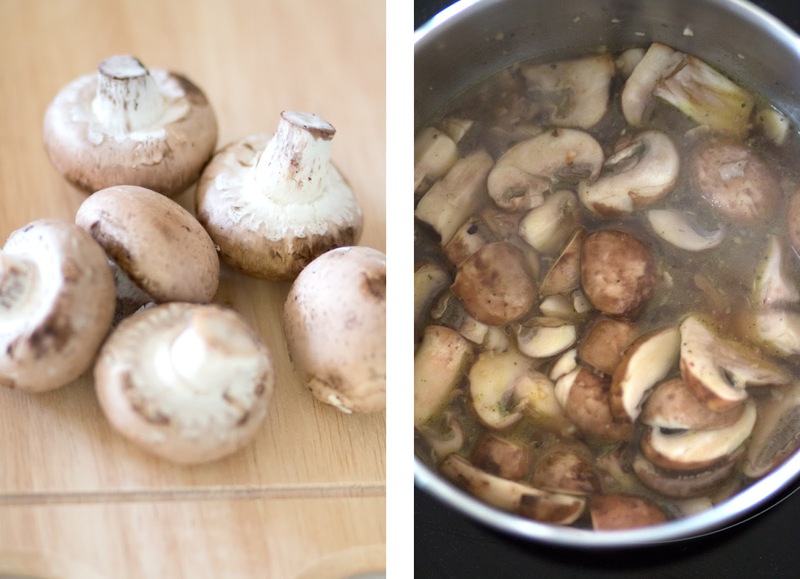 As the mushrooms cook, boil water and cover the pasta, adding in salt if preferred. Bring to a boil and simmer for 7-10 minutes until just cooked, making sure to stir every few minutes so the pasta doesn’t stick together. 4. 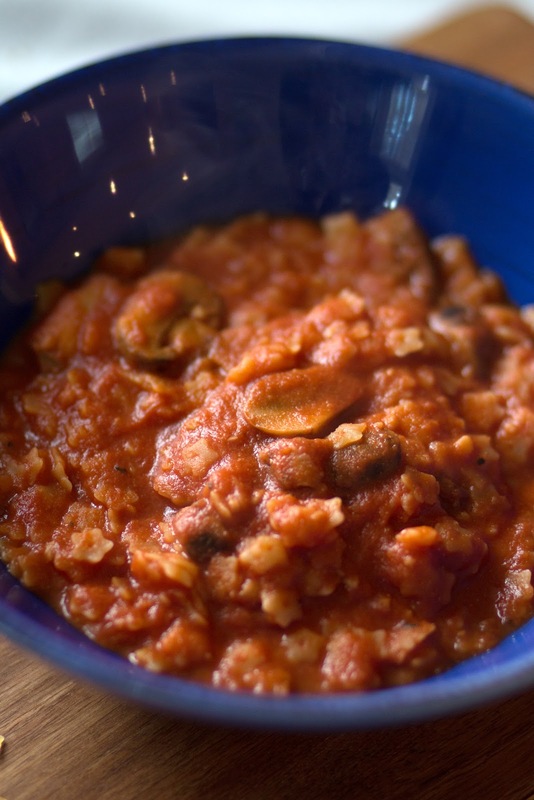 Add the passata, pepper, nutritional yeast and sugar to the mushrooms, stirring to coat and allow to cook through for 5 minutes. 5. 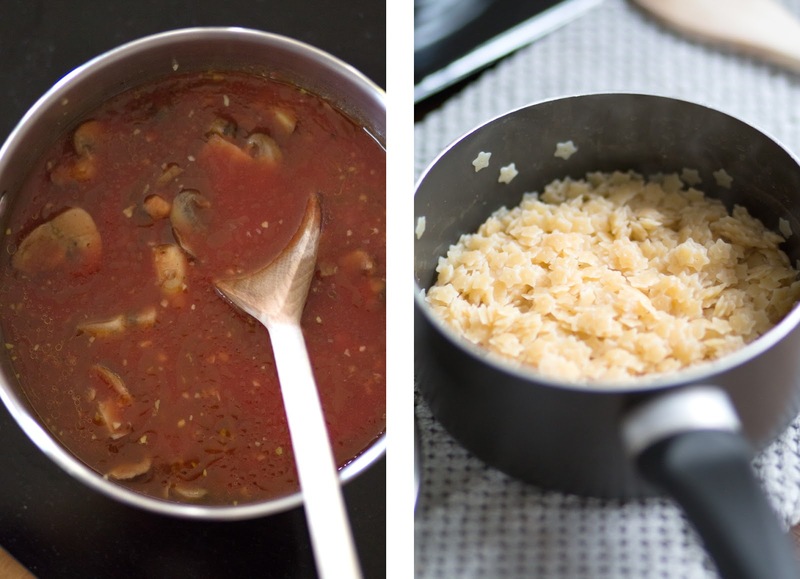 When the sauce is hot, turn the heat off the pasta, drain and then combine with the sauce to finish cooking on a low heat to infuse and combine all the flavours. Do this for 3-5 minutes until the pasta is fully cooked through and the sauce is still hot. Flavour to taste as you go, and then SERVE! I’m so hungry right now, so so hungry, but this pasta is super easy to make and tastes beautiful (if I do say so myself). 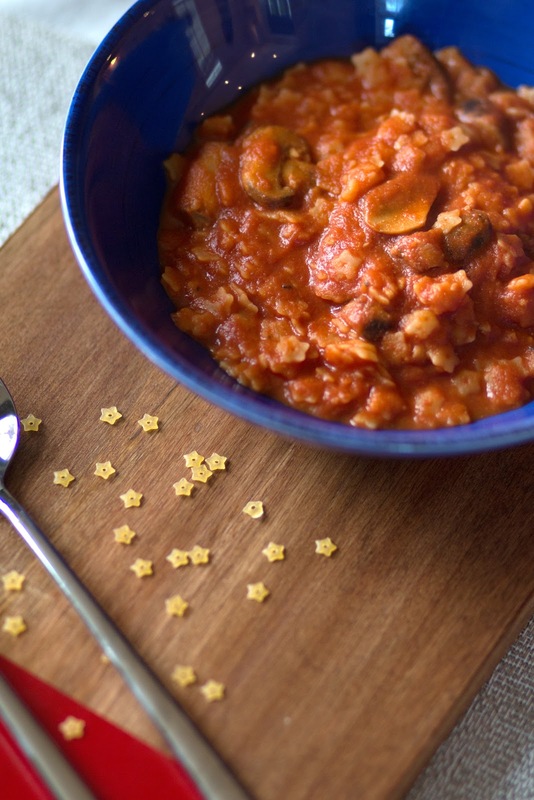 Sometimes we need something a little bit saucy and comforting to eat, and this is seriously comforting that if you don’t snuggle up with a bowl of this in-front of the tree, Harry Potter and some candles you’d be missing out. I’ve also just talked myself into doing so, there’s that, and it’s blissful. 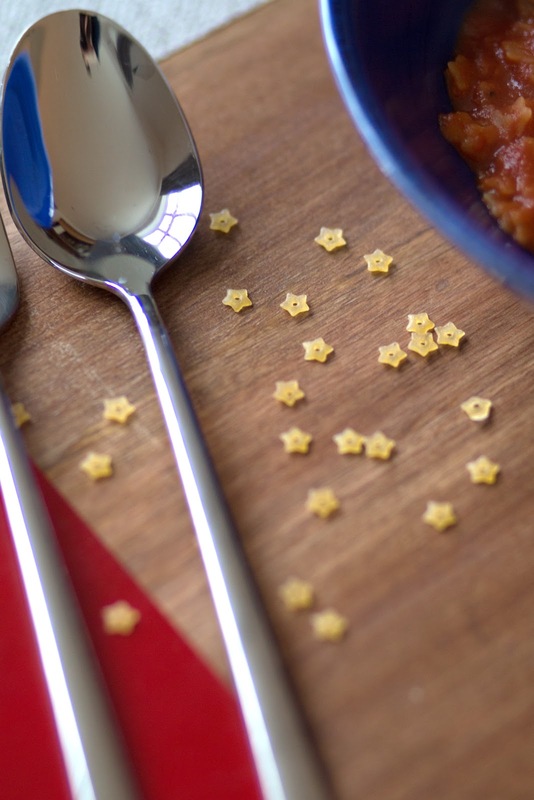 You can’t beat a bit of quick and delicious comfort food, and you can’t beat it when it’s made of STARS, so what are you waiting for? Bon appetite! What is your favourite comfort food? 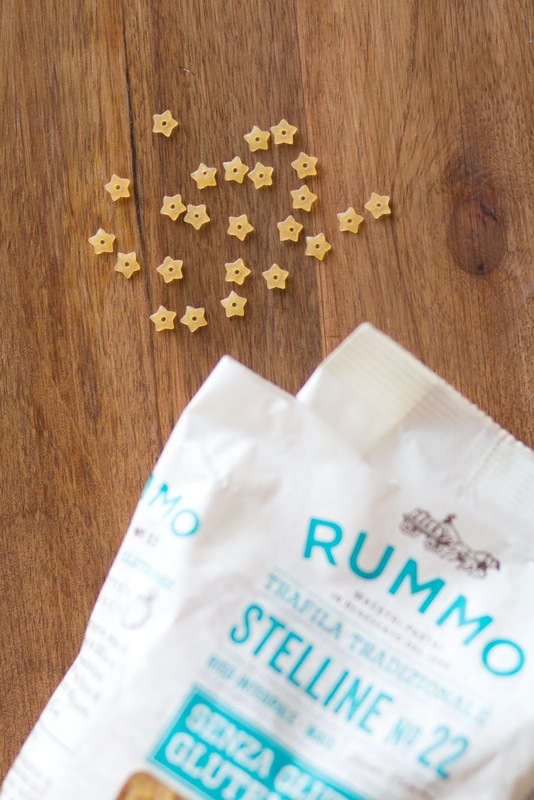 Will you be trying Star Stelline pasta? 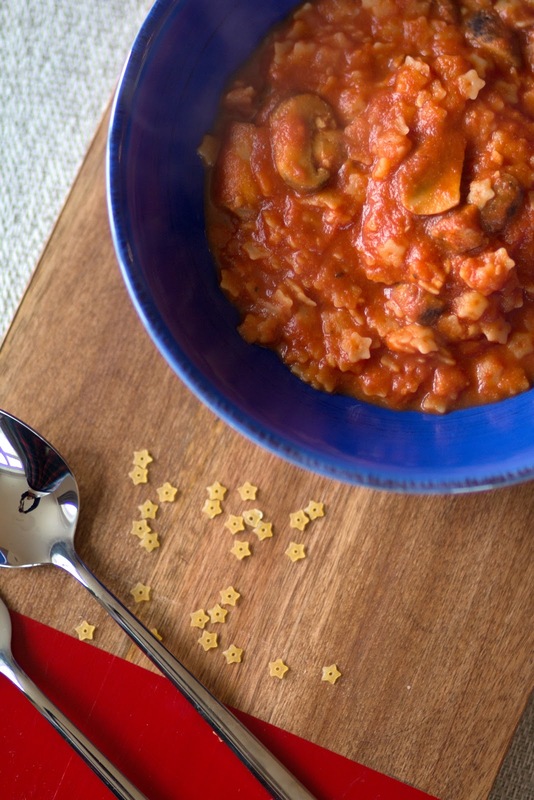 Share your fave childhood meal!